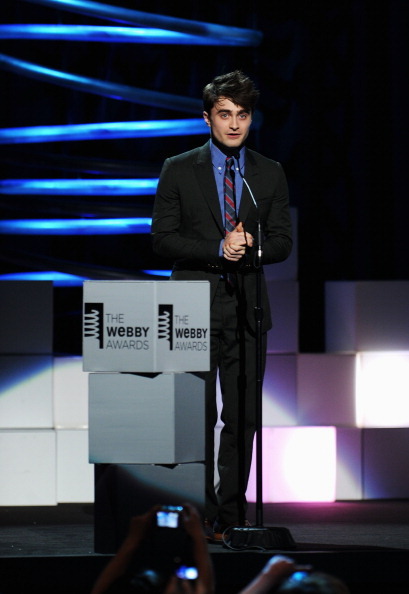 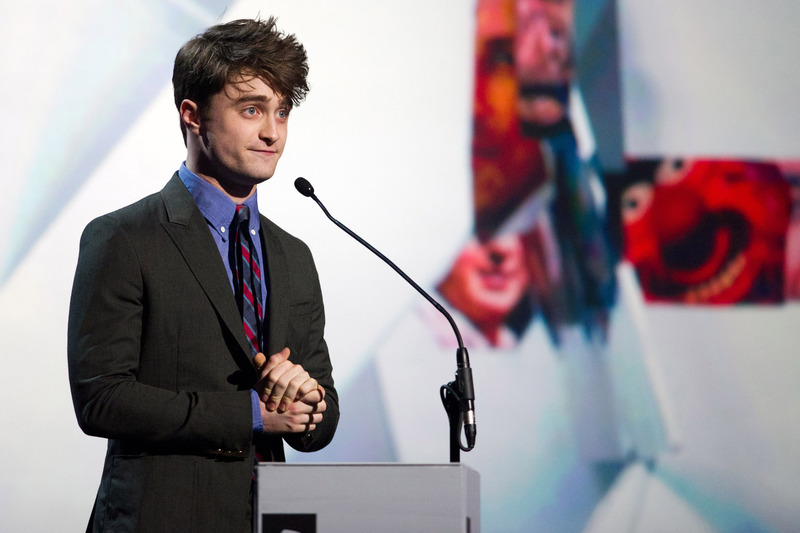 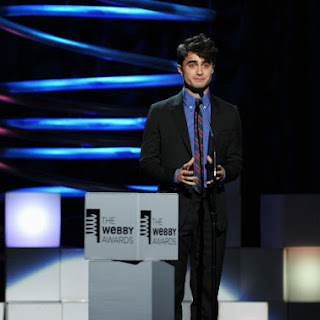 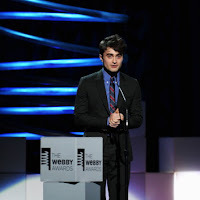 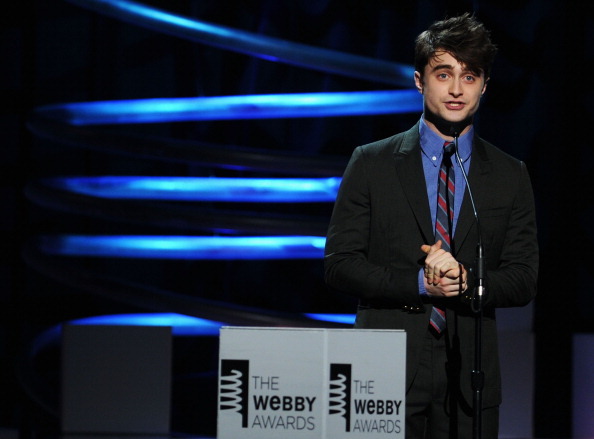 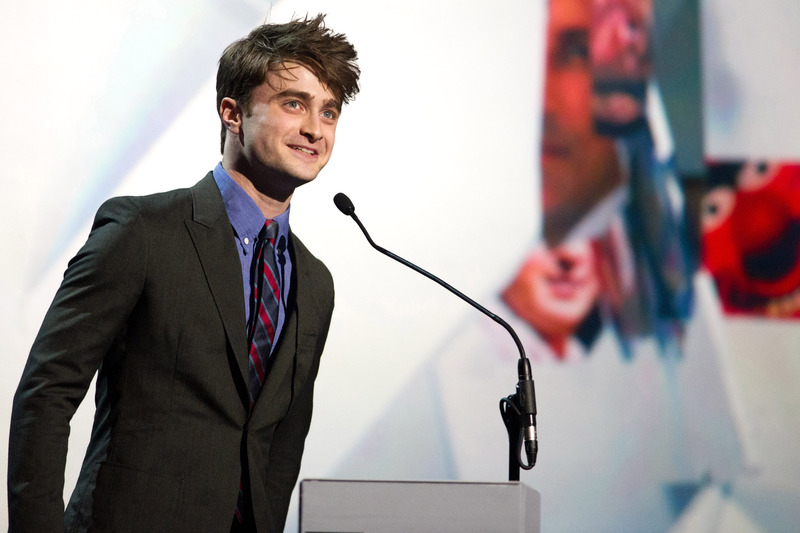 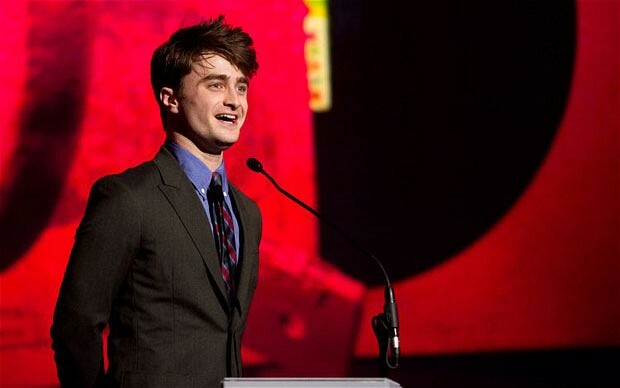 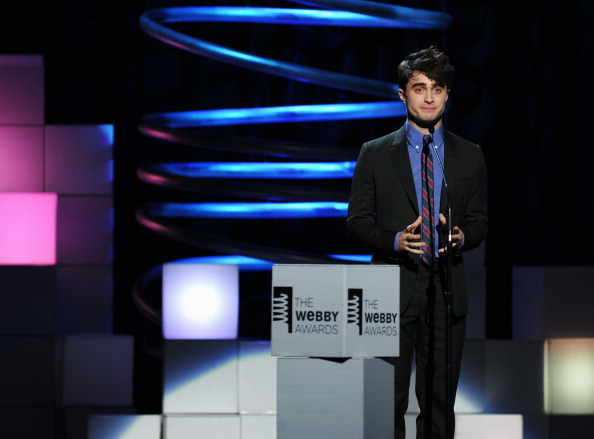 Like I did post before, Daniel was a presenter at the Webby Awards -they honour the best websites on the internet with many topics- yesterday, where he presented the award for Anna Wintour with webby for Best Fashion Website. 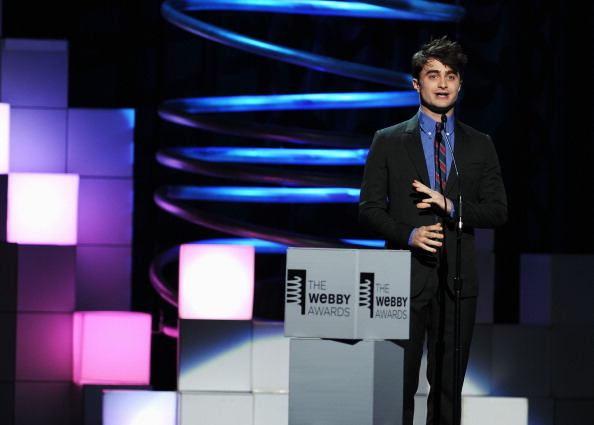 The official site of the Wizarding World of Harry Potter won a Webby for Best Tourism Website, congratulations! 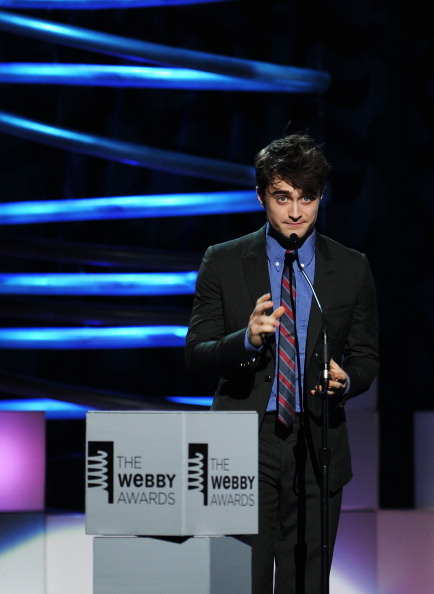 Is Anna calling Dan a Geek???????? 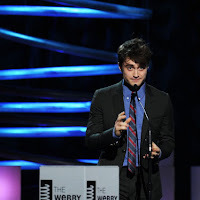 cause he certentally can be chique!!!! 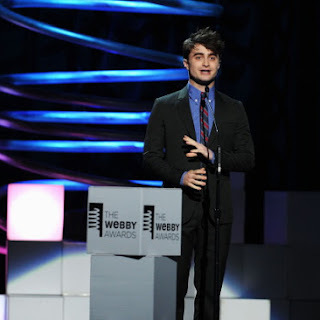 maybe she's refering to herself. 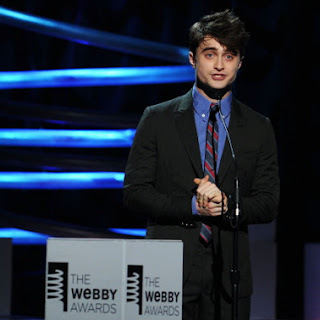 How big she made it.